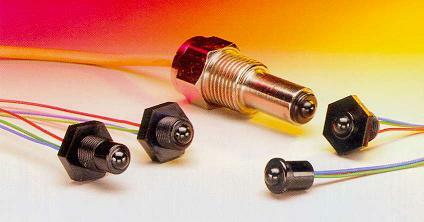 Incorporates the principle of total optical reflection to create a fast, accurate, reliable, and cost-effective solid state sensor with no moving parts. 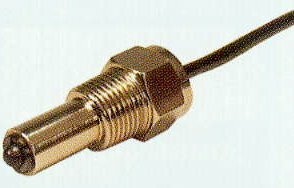 Used for detection of liquid level or leaks, and designed to switch digital I/Os, LEDs, coil relays, buzzers, and incandescent lamp indicators. Designed for harsh industrial environments with extremes in temperature, pressure, vibration, and shock. Series include LLE an LLN.